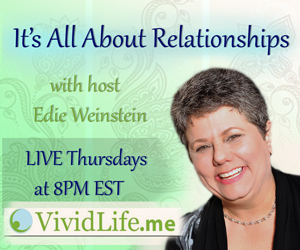 Please join us on March 7, 2013 at 5PM Pacific time for a conversation about relationships with Edie Weinstein on her "It’s All About Relationships" program on VividLife Radio. 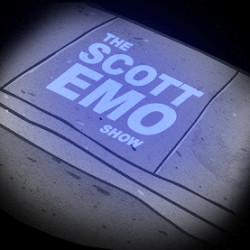 Join us on Google Hangout for a conversation with Scott Elmo on February 24, 2013 at 5PM Pacific time. Join us for a conversation with Dr. Cindy about health and connection! 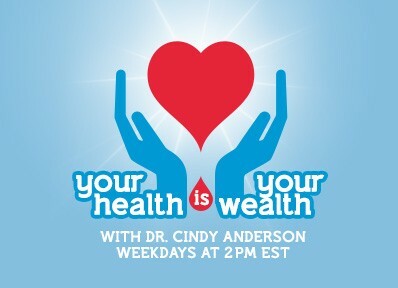 Click here to access Your Health is Your Wealth radio on January 25th at 11AM Pacific time. You can watch the interview and coaching session on YouTube by clicking here. 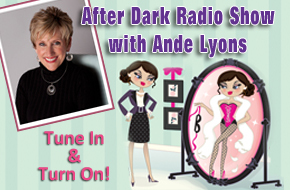 Join us as we Bring Back Desire with Ande Lyons on her After Dark Radio Show on December 12, 2012 at 8:00 PM PST (11PM EST) on a2zen fm radio. 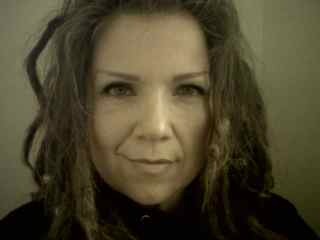 Join us as we have a SoulTalk with Jahdaa on December 8th, 2012 from 8:00-10:00 PM PST on KMUZ 88.5 FM or on www.KMUZ.org. 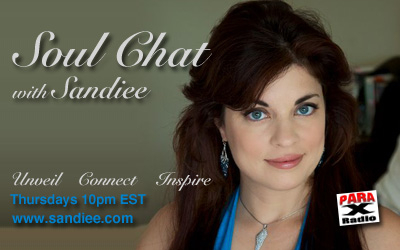 We'll be talking with hosts Todd Alan and Debby Handrich about our next book, The Soulmate Lover! Listen in here. 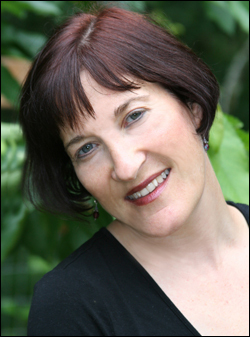 We'll be talking with bestselling author Lynn Serafinn about how to transform your experience of jealousy from one of disconnection into one of increased connection! Listen in here. 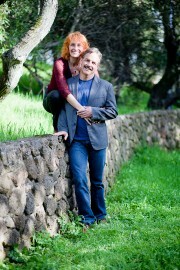 Our presentation on the Magnetize the Love of Your Life event replays on July 20 at 11 am PST! Click here to register for free to listen in. Catch our conversation with Rev. Heidi Alfrey on Unity Radio! Listen in at http://www.unity.fm/. We're speaking in the Magnetize the Love of Your Life free online event June 22 at 1 pm PST and would love for you to be there! Click here to register for free. Todd Alan interviews Mali & Joe, along with Gina Hardy (www.consciousunion.co.uk) & Joel Young (www.NonPersonalAwareness.com), about conscious relationships. Check out Todd's show here. 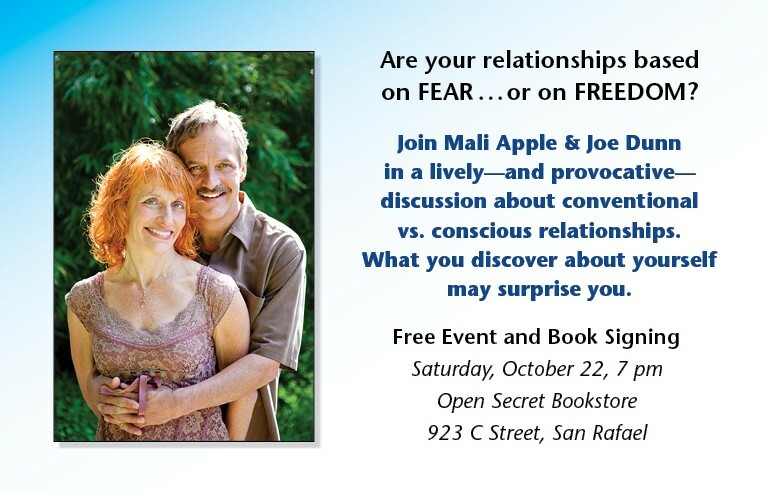 Are Your Relationships Based on FEAR or on FREEDOM? 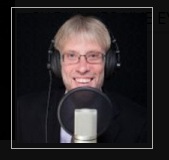 10–11 PST Click here to listen to our interview on Maryanne Live! 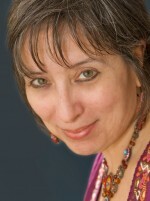 with Maryanne Comaroto on HealthyLife.Net all positive talk radio.